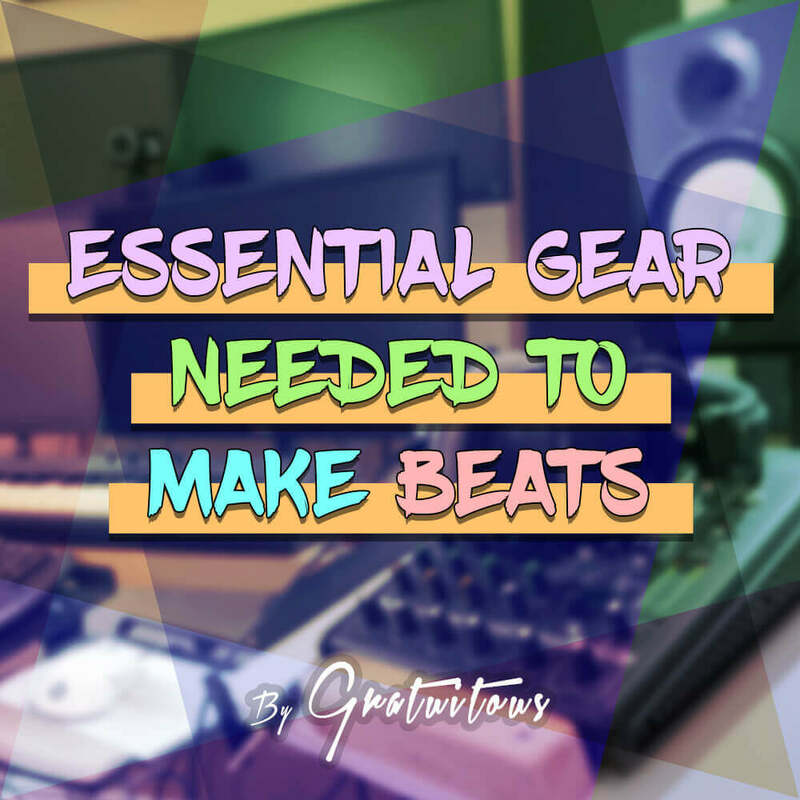 I have created a course on the Essential Gear Needed to Make Beats. 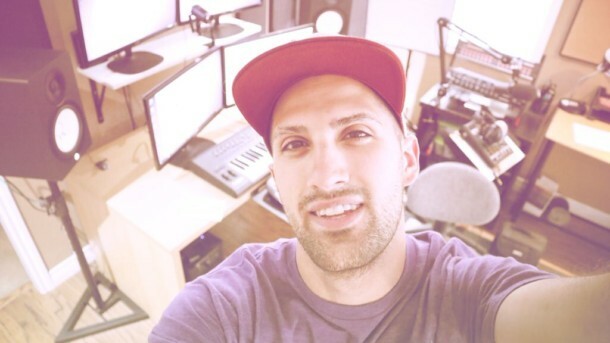 In this music production course, you will gain insight on how to get started making beats, and what equipment you need to make beats. This course is 100% free as a promotion to my course membership site. If you’d like more, you can purchase a membership. Over my years, I’ve made some good and poor purchasing decisions. 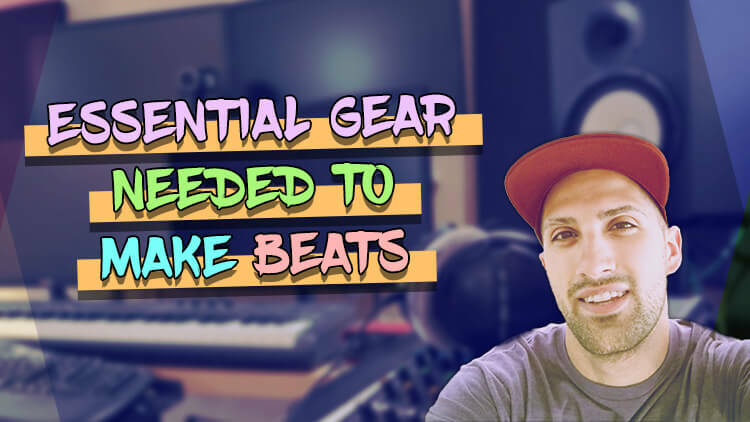 In this course I break down all the gear required for a solid home studio set up, allowing you to make wise purchasing decisions but also purchasing music production gear which actually suits you and your workflow. My goal of this course is to relay my experiences onto you so you can purchase the right gear, save money, and also have that gear suit you and your workflow!